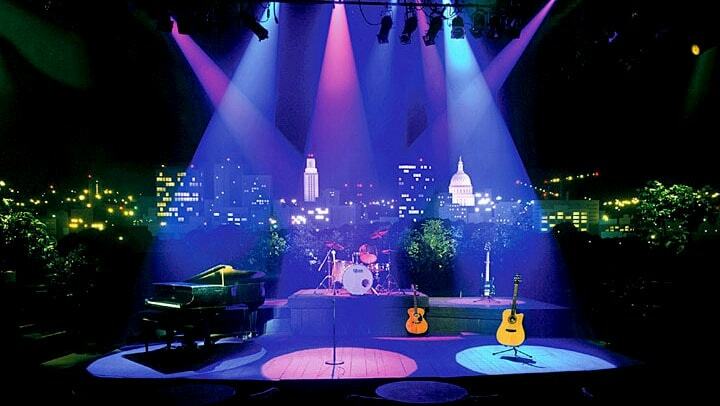 For over 30 years, Olden Lighting has been “Central Texas'' most comprehensive sources for theatrical, stage and event lighting. As a full-service organization, Olden Lighting has earned an excellent reputation in the industry not only from our diverse and vast inventory, but also from the level of service we provide with every sale, rental, production, repair, or installation. We are actively involved in a large volume of theatres, churches, educational facilities, televised productions, music and social events in design, installation, consultation, and repair of lighting equipment. Our goal is to emphasize effective lighting solutions while maintaining our customer’s vision. Olden has also become a teaching tool in helping clients better understand the importance of proper lighting solutions in both temporary and permanent surroundings. We proudly have positioned our services in a unique position in the televised and drama communities. We have helped define stage, film, and video production in the central Texas area as Austin expands as one of the largest entertainment locales nationally. Some of the projects Olden Lighting have also stamped their dynamic lighting skills include the world-renowned television music show, Austin City Limits Taping televised on PBS, University of Texas Commencement and Graduation ceremonies, Longhorn Network Sports Events including UT Football games, Bravo’s Watch What’s Happening Live, The Antique Roadshow and more. Olden Lighting provides a full array of lighting rental equipment including lighting consoles, power distro, power and data cable, rigging, grip and more. Our inventory is continuously updated, especially with the increase usage of energy-efficient LEDs across the scope of all lighting industry platforms. Our rental rates vary depending on rental period. Please see our rental inventory for a list of equipment and become familiar with how simple it is to rent with us. Through developing strong relationships with leading entertainment lighting developers, we consider each customer's individual needs in purchasing lighting components. Additionally, we also carry the “must-haves” in theatrical supplies such as lamps, gaff, gel, gobos, duvateen, tie-line and more. If you cannot find what you need, please contact us as we are sure to have a solution. Olden provides a multitude of lighting services such as lighting consultation, upgrades, training and installation. 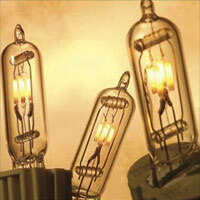 We provide warranty and non-warranty repair of lighting fixtures, boards, hazers and foggers, dimmers and more. Other rental services may include rental services such as delivery, pickup, setup and strike.